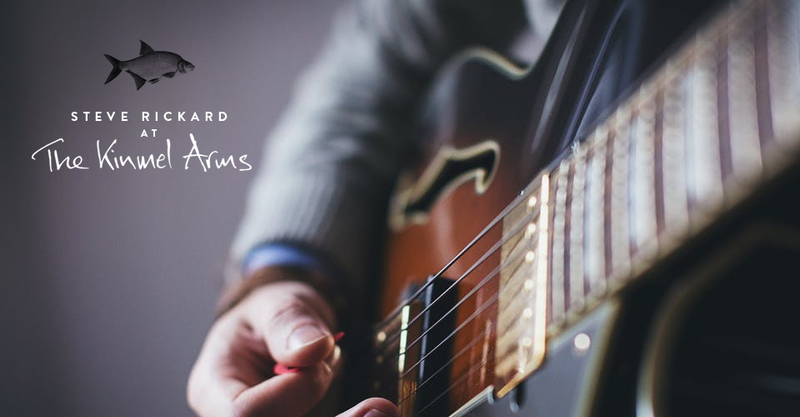 We are all looking forward to Steve Ricard playing live on 24th December at The Kinmel Arms! Steve has become a real Kinmel Arms fave here. It’s the perfect mix between upbeat and blues that gets the crowd going and gives the place a real party atmosphere. Steve is part of our Festive Events which run throughout December. He’ll be back between Christmas and New Year on 29th December too but make sure you catch him whilst you can.